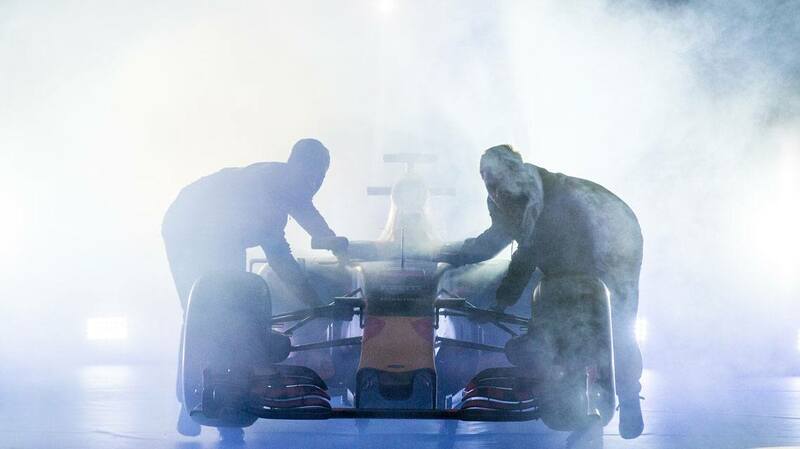 Imagine you get into a racing car and ignite the engine by simply touching the steering wheel. Imagine then that, while you are driving, information on speed, rotation per minute, fuel usage and race lines is immediately displayed on the visor of your helmet rather than on the dashboard. Sounds like science fiction? It is not. 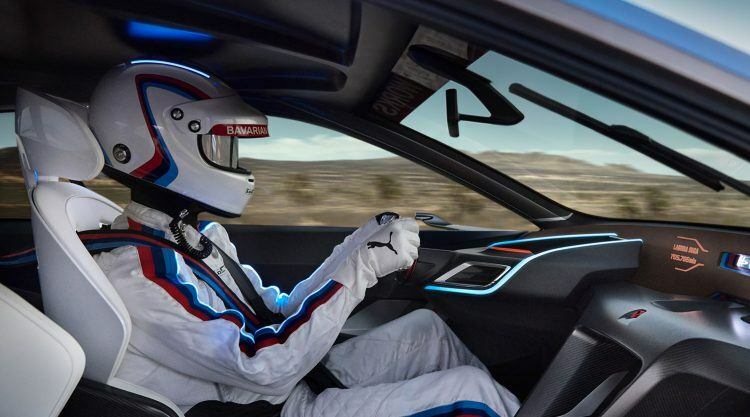 We have joined forces with BMW to create exactly that – a futuristic driver suit, that uses Bluetooth technology to transmit data from BMW’s recently launched “CSL 3.0 Hommage R car” to the driver. What exactly are the innovations in the driver suit? First, there is the wireless connection that links the driver suit with the car and transmits data from the car to the race outfit. The idea that apparel and the vehicle connect wirelessly is very much a concept of what could be achieved in the future. Secondly, we have integrated the performance innovations PUMA ProKnit and PUMA Disc that are new to the motorsport category. 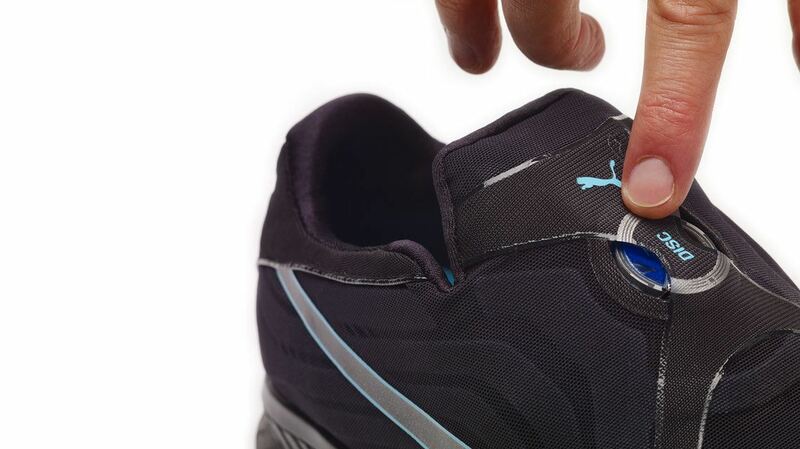 These improve the fit of the apparel and shoes and the experience for the driver. Then, there is the engine ignition key that is integrated into the driver gloves. When the driver touches the steering wheel, the engine starts and the wireless data transmission begins. Sounds like magic. How does it work? The driver starts “talking” to the car, when he puts his hands on the steering wheel. At that point, the car starts through an ignition key that is integrated into the glove. Data from the car can then be transmitted to the driver’s helmet display through a Bluetooth connection. 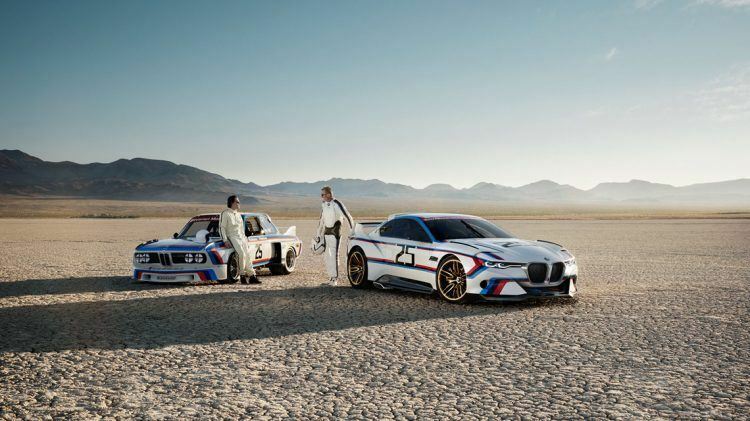 BMW envisions a seamless connection between car and driver. They have created an environment, where what is going on in the car can be immediately communicated to the driver in new and innovative formats and data connection points. How useful is this new technology for the driver? What are the benefits? The racing experience can be extremely stressful. We want the driver to have as few distractions as possible so that he can focus on other, more important things. If he can get into a car and knows, that simply grabbing the steering wheel begins not only a physical connection with the car, but also a data driven, digital one, that is of course beneficial. Will drivers wear the new outfit for racing? The suit as it is today, no. But we already know how our suit will influence the suits that our drivers will be wearing in the not so distant future. Is this the future of performance race wear? You bet. More and more we are seeing the car adapting to the driver. We are finding innovative ways to add to that equation by improving driver comfort and connectivity in ways that no one has done before. In that way, we are creating the future. The driver suit of the future? CATch up spoke to Charles Johnson, PUMA’s Global Director Innovation, how this latest innovation works and what benefits it brings to the driver.